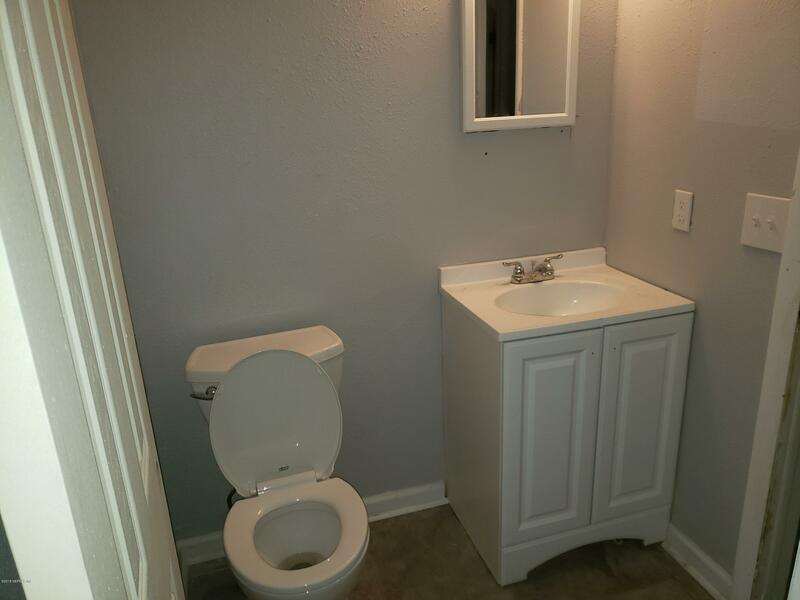 HGTV Inspired Renovations. 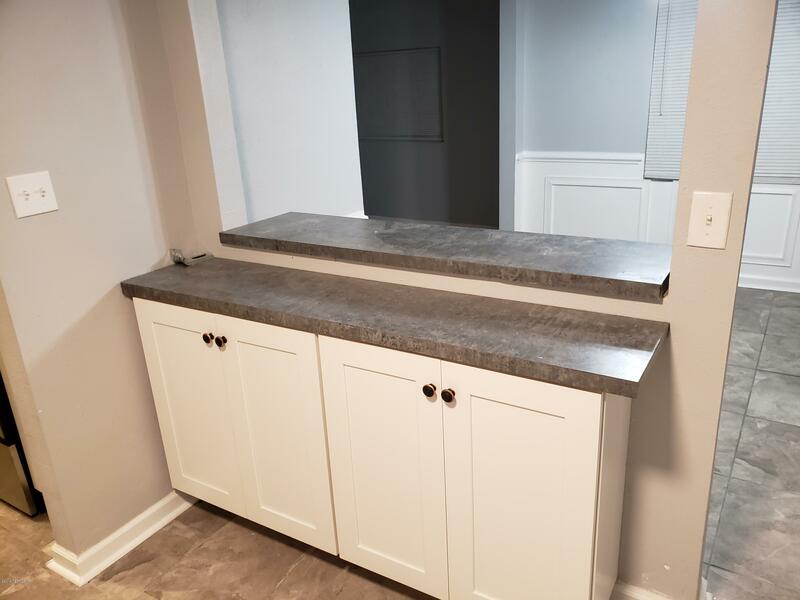 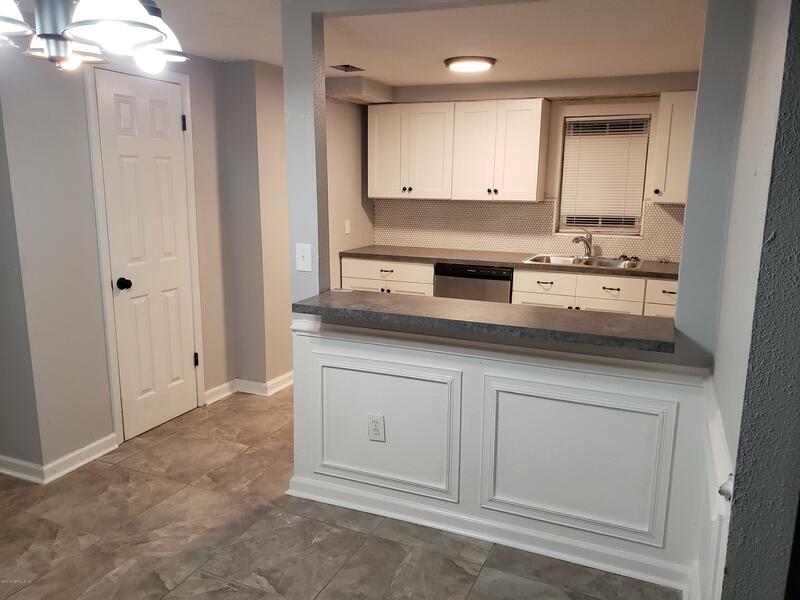 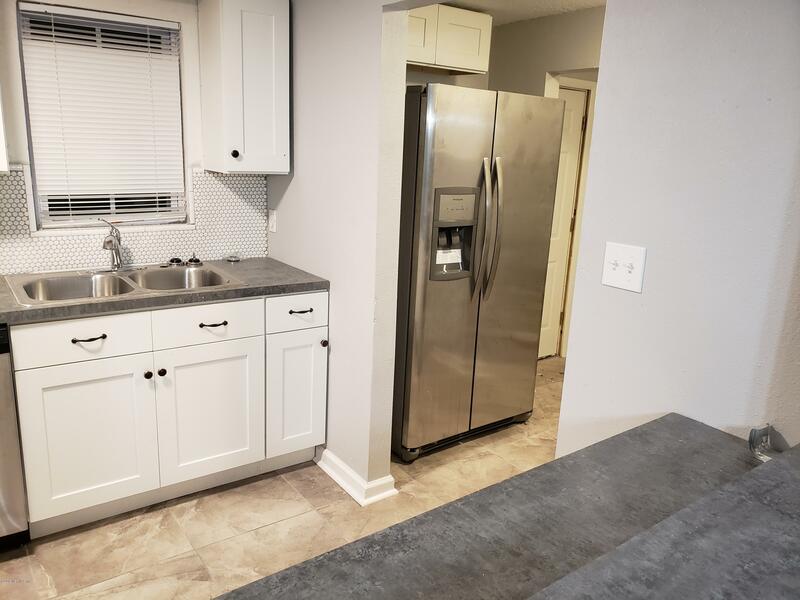 Fully Remodeled Kitchen and Bathroom. 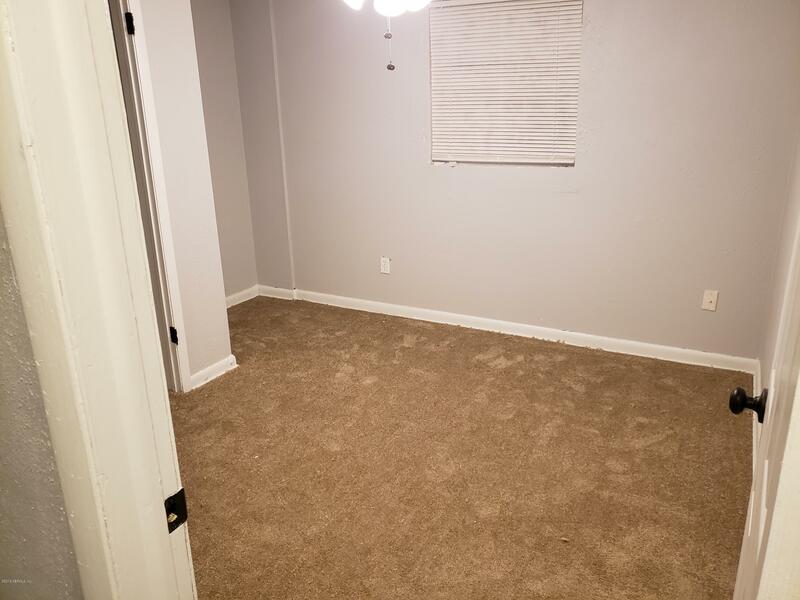 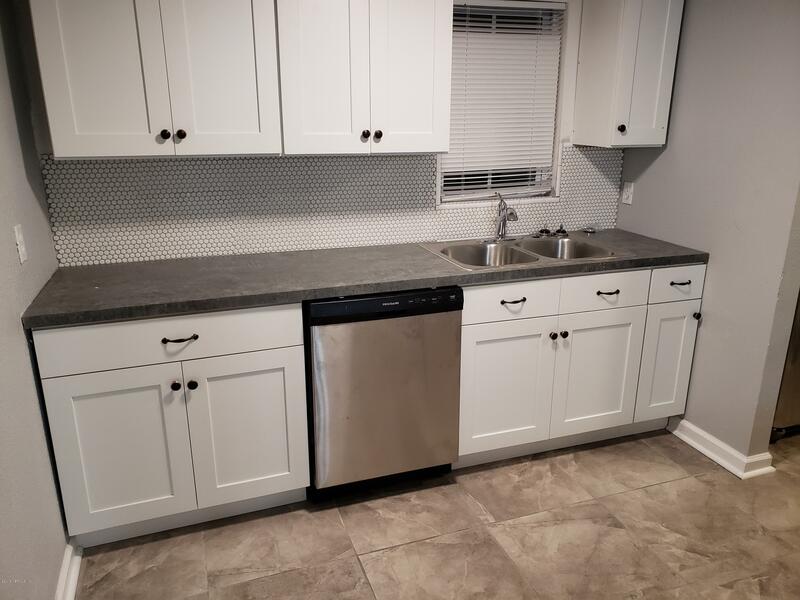 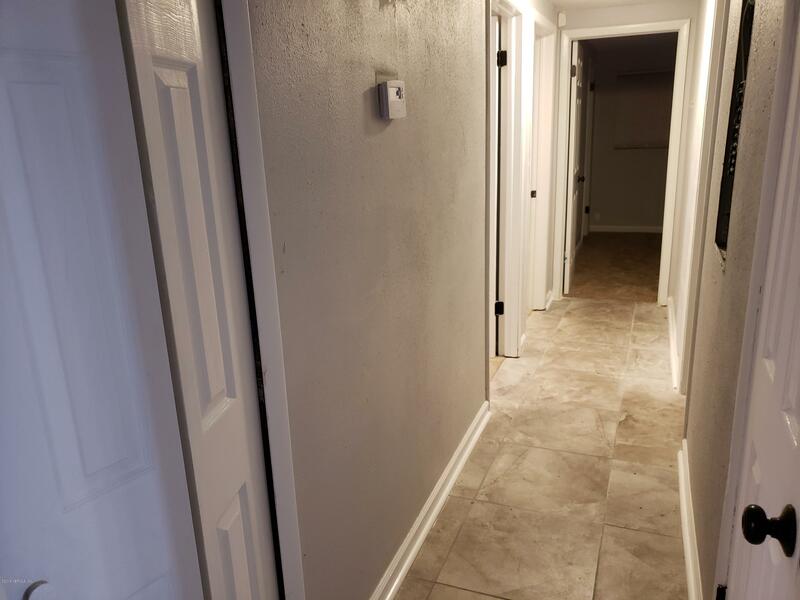 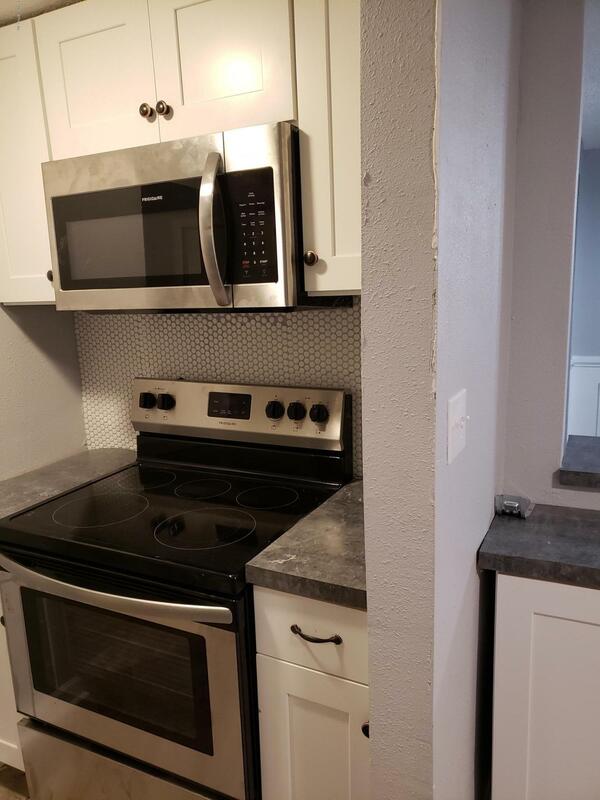 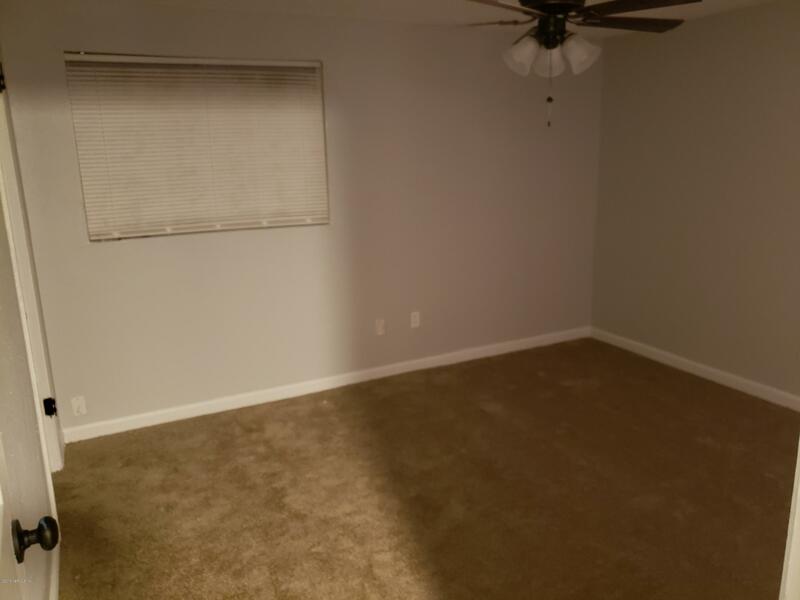 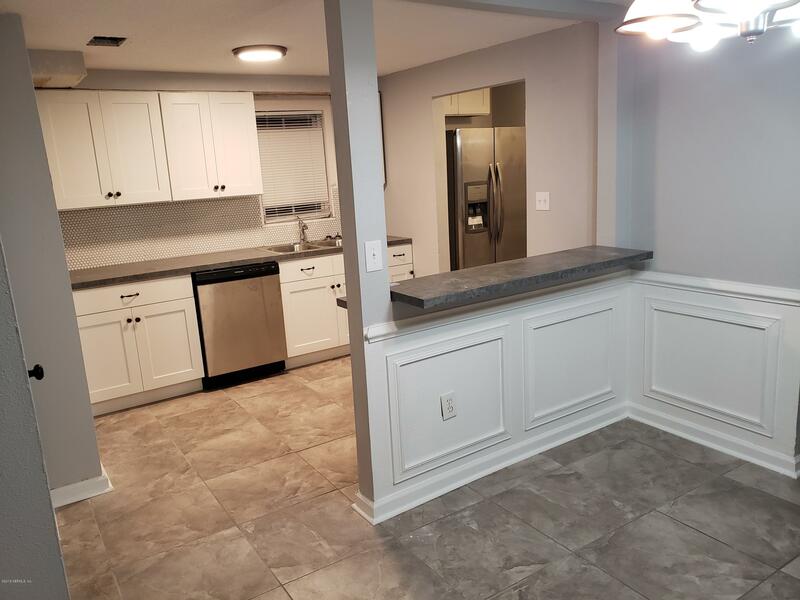 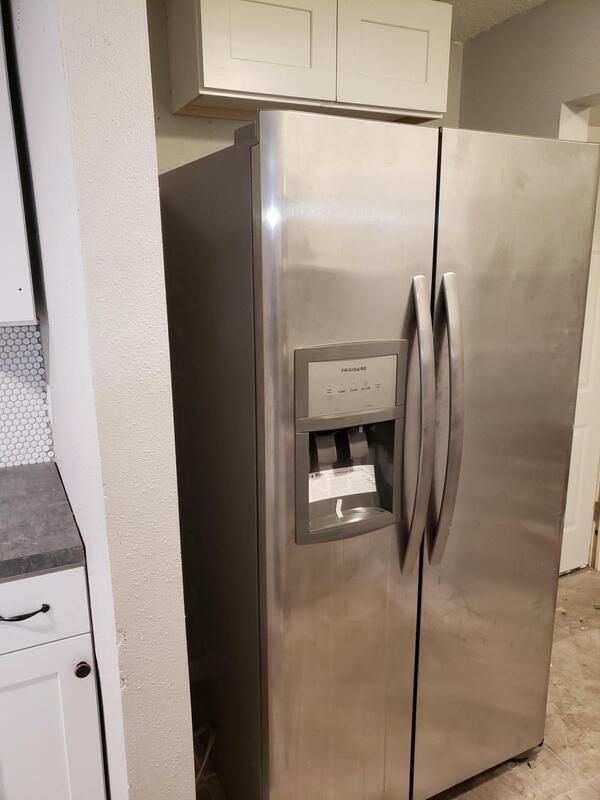 New Stainless Steel appliances, AC Unit Less Than 1 year Old, Large Laundry Room, New Tile Floors, Newly Installed Roof, Huge Back Yard, Fruit Trees. 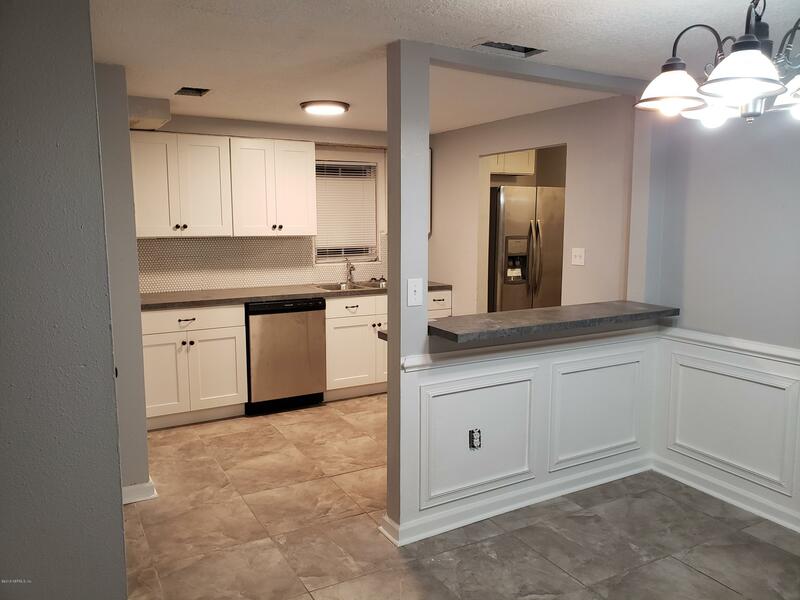 This is a Perfect home for the First Time Home Buyer. 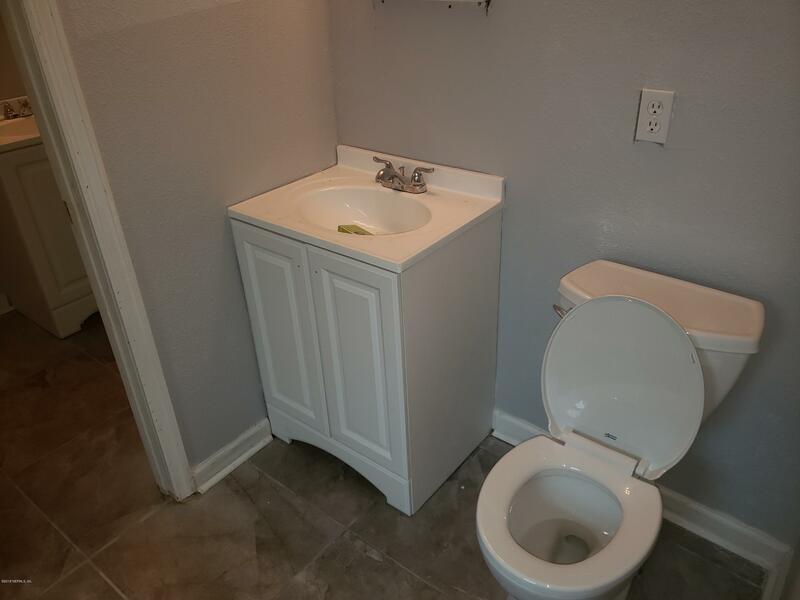 Seller Will Contribute to the Closing. 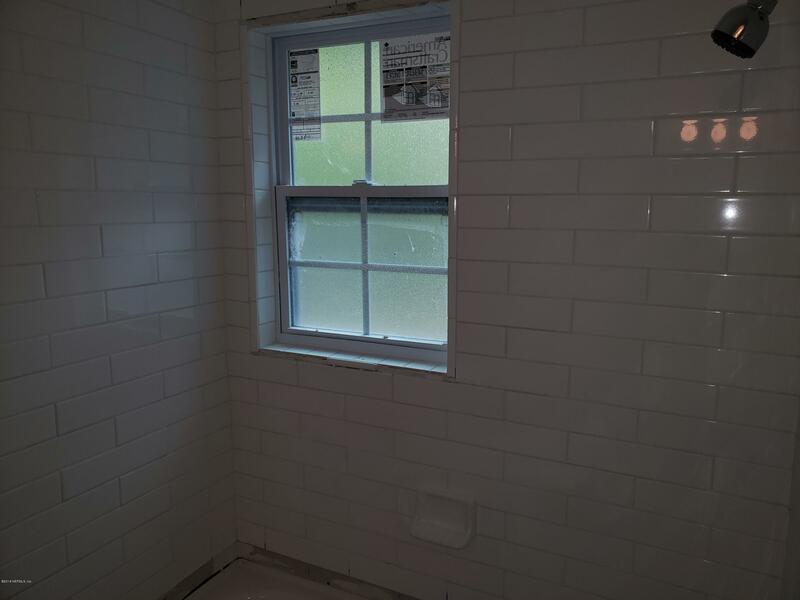 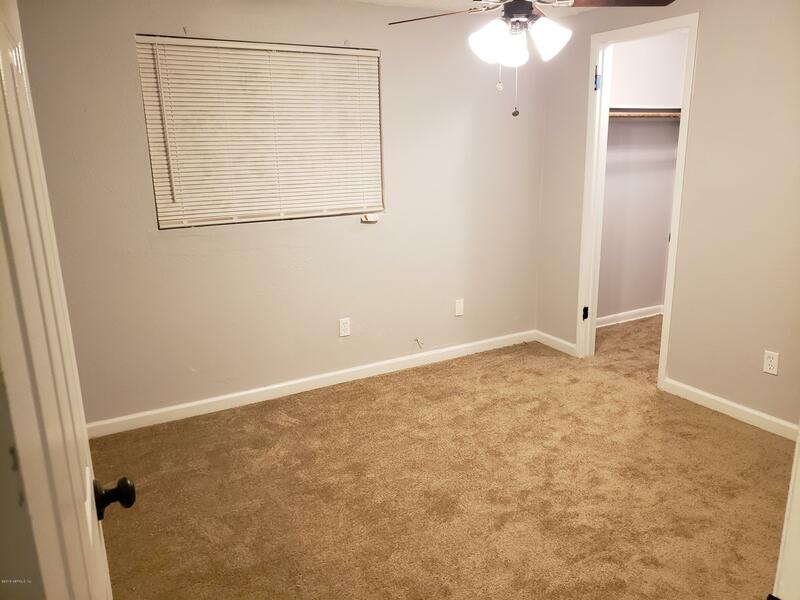 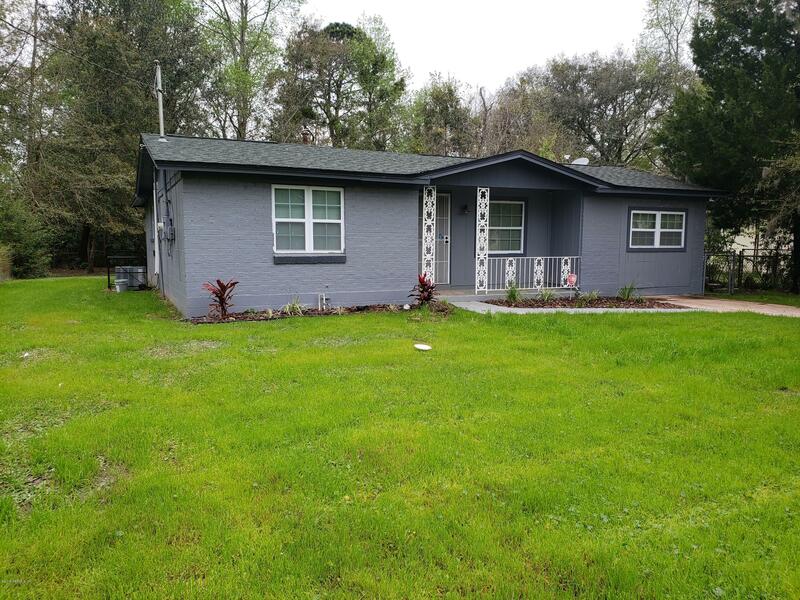 Close to the interstate and minutes from downtown Jax. 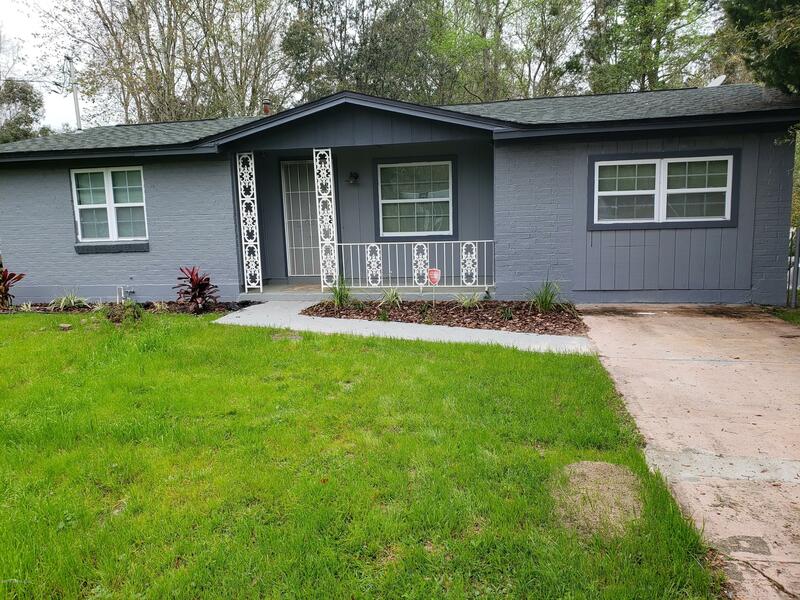 9368 Culpeper Ave is a 1,336 (*estimated) square foot home with 3 bedrooms and 1 bathrooms located in Jacksonville FL, DUVAL County. 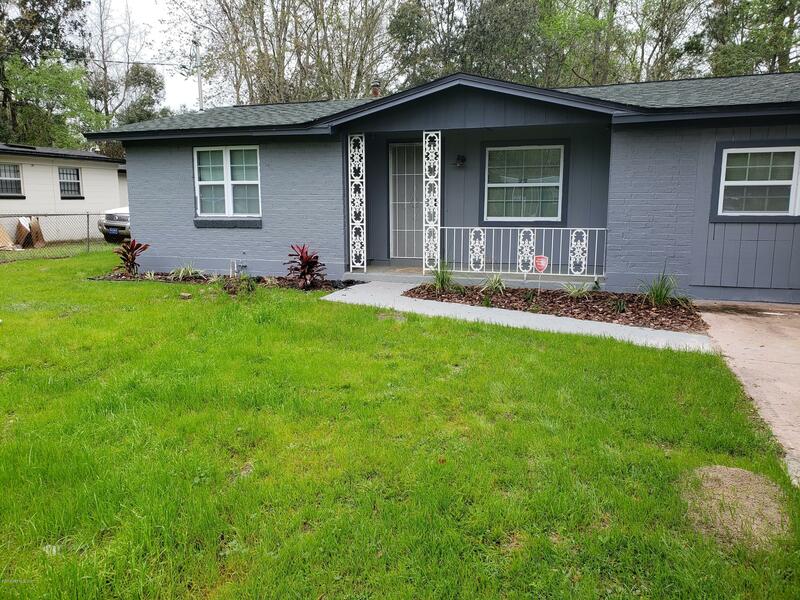 This property is listed for sale at $117,000 and is currently active and accepting offers.